Latest products releases with the ARCHOS GamePad, ARCHOS 80 XS (Gen10), Arnova 7h G3 and Arnova FamilyPad haven’t yet appeared in stores. 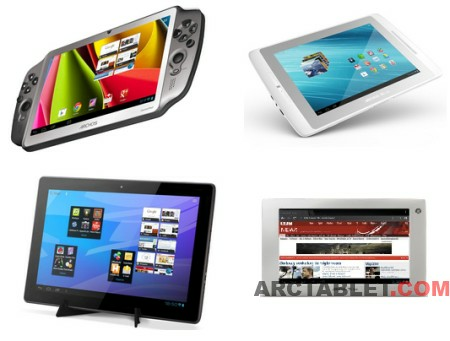 Some offers for these tablets are showing as pre-orders, let’s hope they’ll hit the shelves before Christmas. 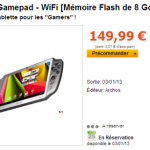 The ARCHOS GamePad is a 7″ console Android tablet, currently selling (pre-order) at 149.90 euros at Pixmania France. The ARCHOS 80 XS is a Gen10 tablet with a 8″ screen, it is powered by a Rockchip RK3066 processor and will feature a magnetic keyboard cover like the Archos 101 XS. Currently selling (pre-order) at 249.90 euros at Pixmania France. The Arnova FamilyPad is 13.3″ Android tablet, currently selling (pre-order) at 299.90 euros at Pixmania France. 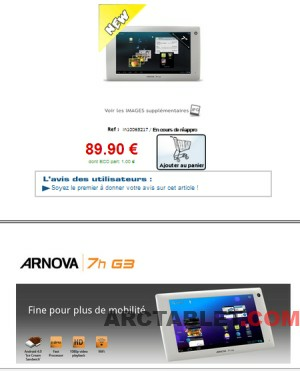 The Arnova 7h G3 is an entry level 7″ Android tablet, currently selling (pre-order) under 80 euros at topachat.com in France. 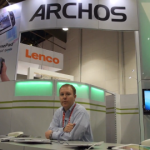 ARCHOS GamePad availability update: ready for Christmas?